Environmental education and love for nature. 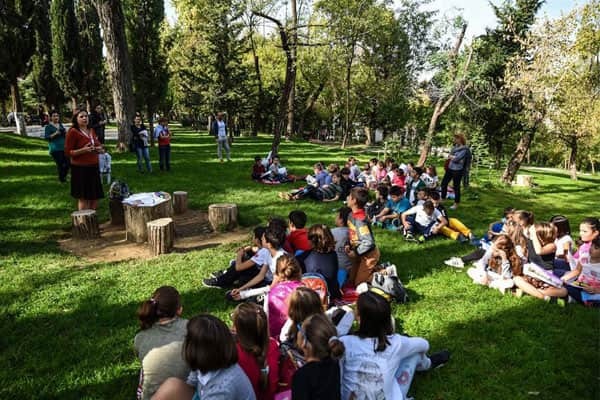 The Agency of Parks and Recreation, Tirana Municipality hosts weekly classes for lessons on nature, environment, ecosystems, flora and fauna in the parks of Tirana. Activities will take place at the Great Lakes of Artificial Lake Park from November, 6-10.